You grew up with MTV. 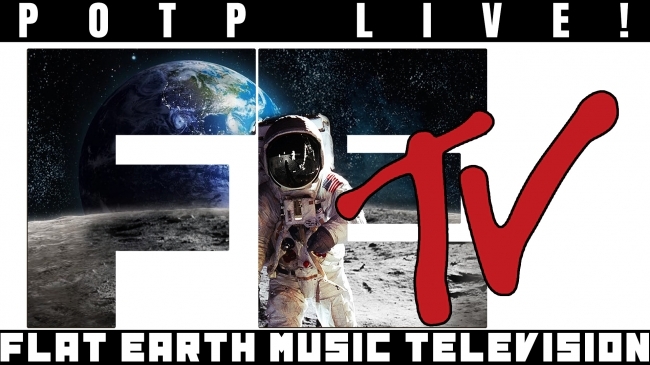 Now there’s FE-MTV – celebrating the musical and video talents of the Flat Earth Community. Karen Bee also joins Paul on the show to talk about the Nikon P1000 camera crushing the globe lie, and the ridiculous claim by NASA that humanity is causing the earth to wobble more than it would otherwise.